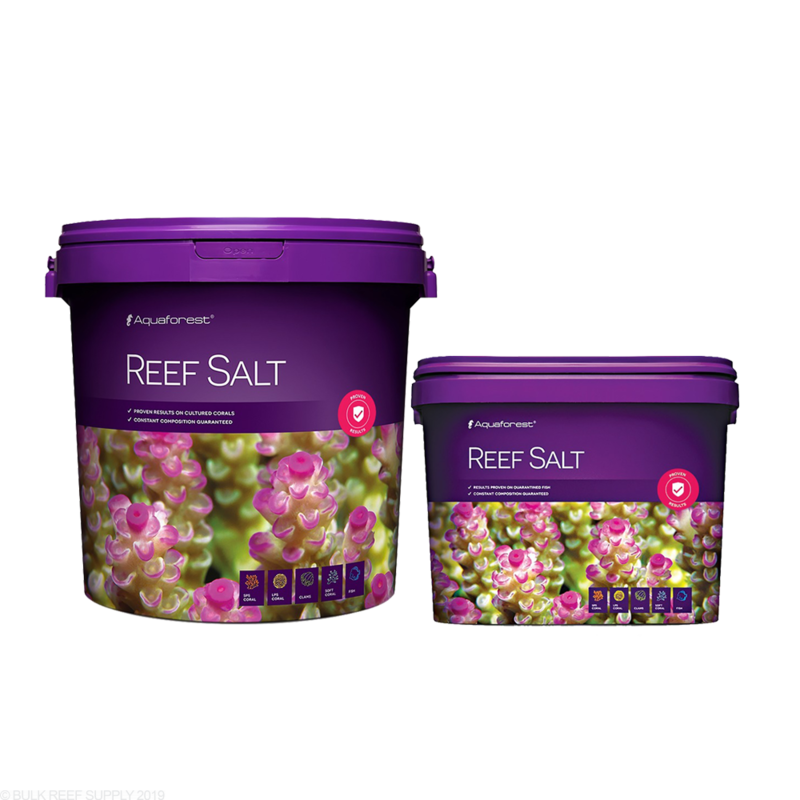 Note: We highly recommend heating your freshly made saltwater to match your tanks temperature, allowing for the best results. 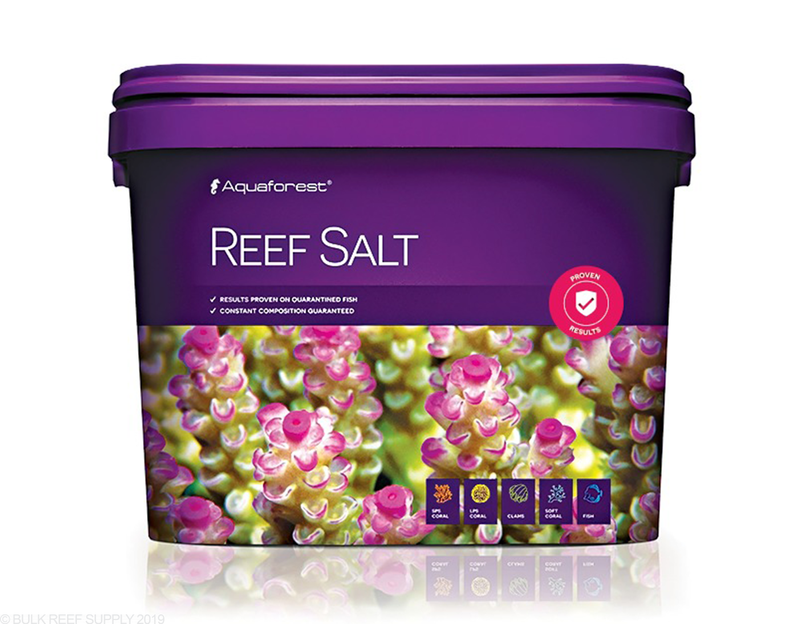 Over the years I have used Coral Pro, NeoMarine, Red Sea Salt, and Aquaforest Reef Salt. In my opinion and for my application, this salt is by far the worst of the bunch. I grow mostly softies, and it drove my Ca and Mg through the roof over a period of weeks. I had to abandon it after using only half a bucket. 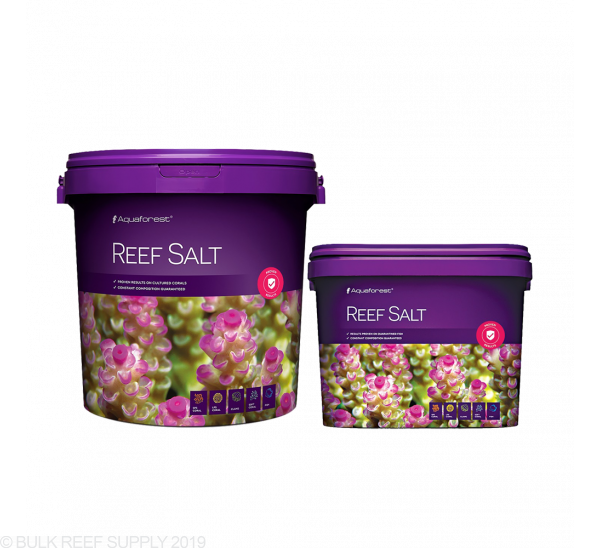 I have since switched to Red Sea Salt, which has corrected these parameters and has made them much easier to manage. 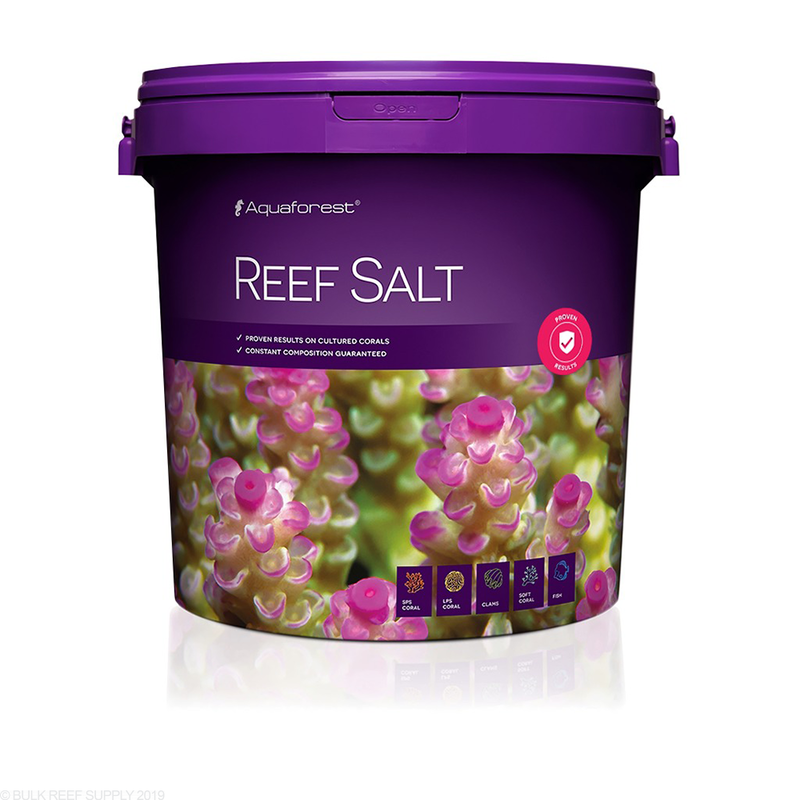 If you have a tank full of calcium eating coral this may work for you. It is definitely NOT for me. Mixed really fast, bought this because I have a bare bottom tank that is very low nutrient and I like that the alk is low. Easier to raise alk where I want it than to lower it with other brands. Anyone that’s been doing this for any amount of time should know to check their params before doing a water change. 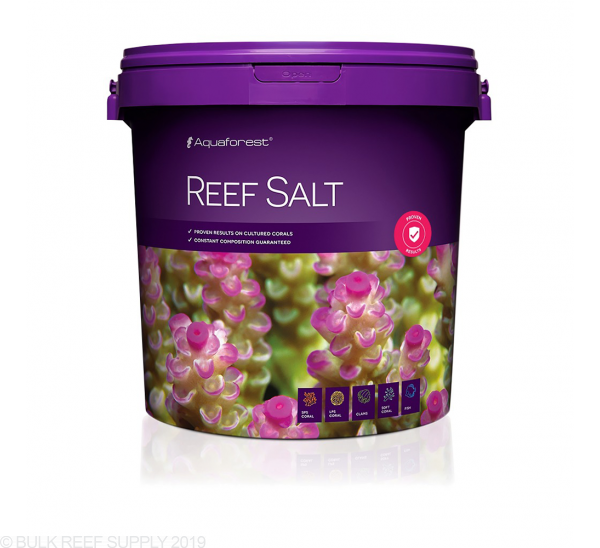 If you bleach your tank with this salt you would do it with any brand. Have been the hobby for four decades. This salt I would take a pass on. Frag tank bleached out a bit. Checked parameters and found alk to be way low. 5.1 dkh. 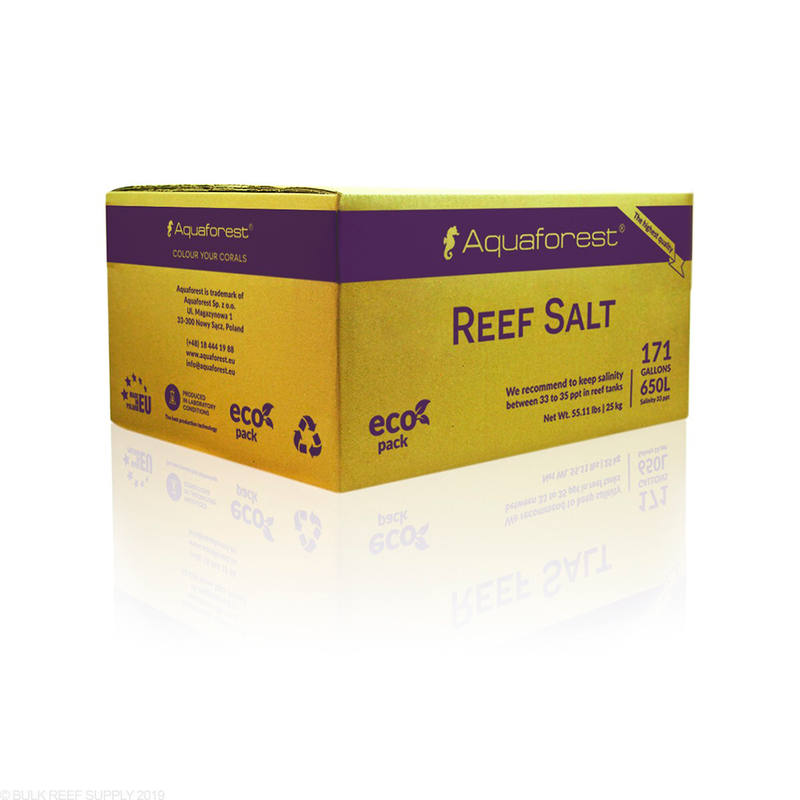 I decided to try Aquaforest because I was having problems reducing my MG using Red Sea salt. Although this is my first bucket I am very impressed. I noticed an immediate reduction in MG and I like the way it mixes easier in my storage tank. I also noticed the graduated measuring cup makes it easy to add the right amount the first time. I will be buying it again. 1st Bucket went great. Good parameters and was amazed at the fast dissolving. 2nd bucket the salt hardened into the shape of the bucket. Drove too far to buy so I didn't return it. 3rd bucket half way thru the salt just turned blue. It was property stored in it's bag and bucket. Didn't trust using it. Decided to just switch back to red sea. Overall I don't have many problems with the salt. 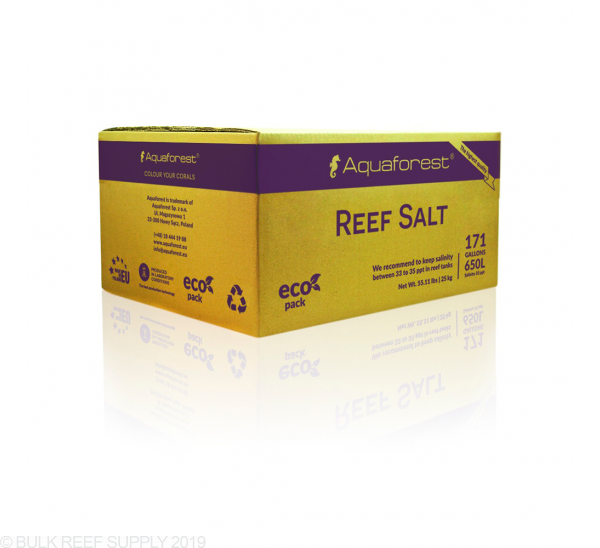 It mixes really quickly and is the cleanest salt I have used thus far. Very little precipitation when mixed. My storage tanks are in my garage and exposed to the Tx heat so I haven't used a salt brand yet that wont precipitate some when the water temp is up to 89* in the tanks. This so far is the cleanest of them all. Params are a little outside what I like but I do small daily water changes so they don't impact my overall tank params. Mag is pretty high and my tank mag is in the 1500 range because of it, I haven't noticed a downside to that yet though so its not a problem for me. I have only done two batches but for me a good salt for the same reason maybe some do not like it I run a calcium reactor so the low alk is a plus since mine will run a bit high mixes faster and cleaner than anything i've tried so far I think its as good as the premium brands and a lot cheaper. I had gone through a few different boxes of this salt, both different lot numbers. Each batch was inconsistent and either very high in magnesium, low in DKH , high in Ca. Could never dial in comp 1,2,3 with this product. Also the water was always yellow after mixing and even in the bucket after mixing it had a yellow residue. 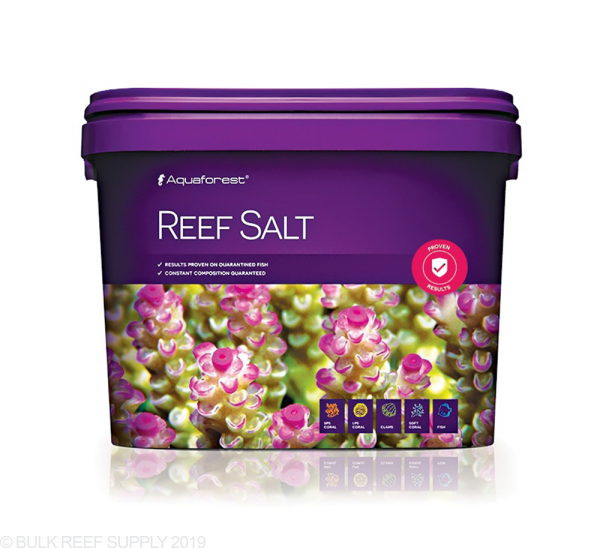 At the price of this salt, I shouldn't have to be altering the parameters for a water change. No longer a aquaforest user and staying far away for AF.